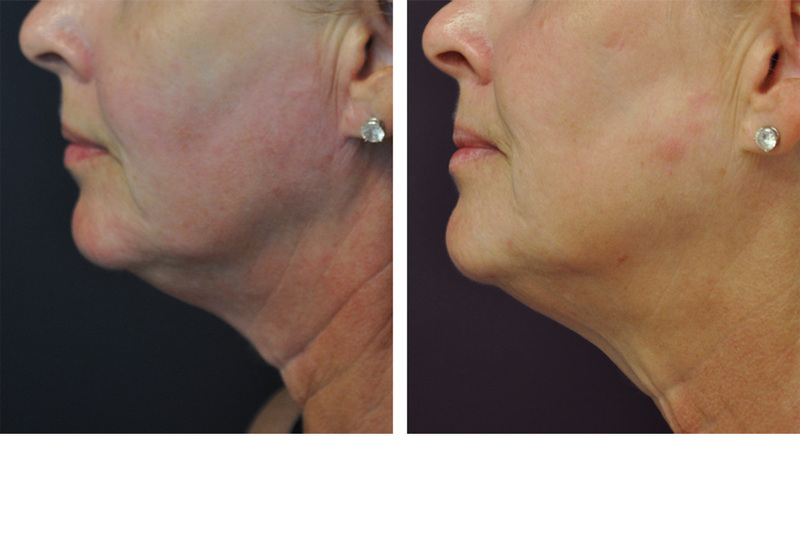 The new Exilis Elite has been updated to provide better results, safely and more quickly than ever. 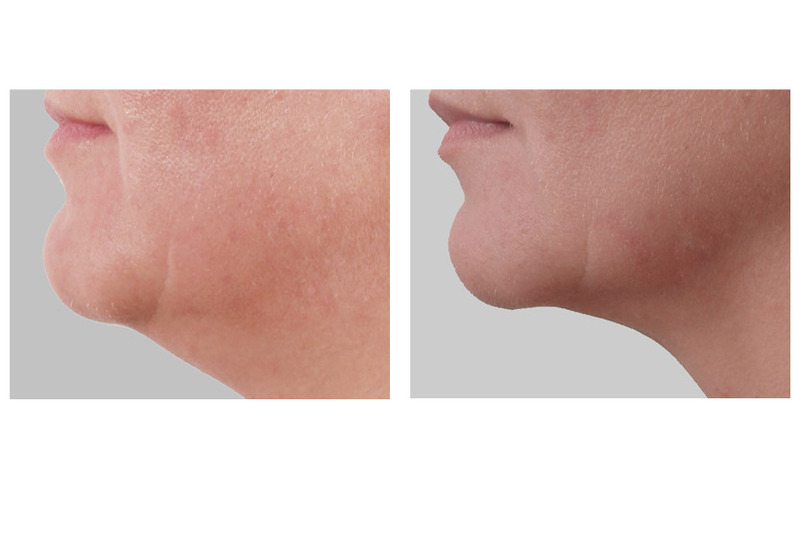 The Exilis Elite is a non-surgical office-based procedure that reduces fat and tightens loose skin on the face and body. It can be used virtually anywhere on the body. The new Elite model delivers twice the energy of the original Exilis device thereby offering superior results in fewer treatment sessions while maintaining safety and comfort for patients. Exilis treatments may postpone or eliminate the need for invasive surgeries particularly in patients with mild or moderate fat deposits. The Exilis Elite uses RF technology to get deep into the skin, stimulating new collagen while keeping the top layers of your skin safe and cool. 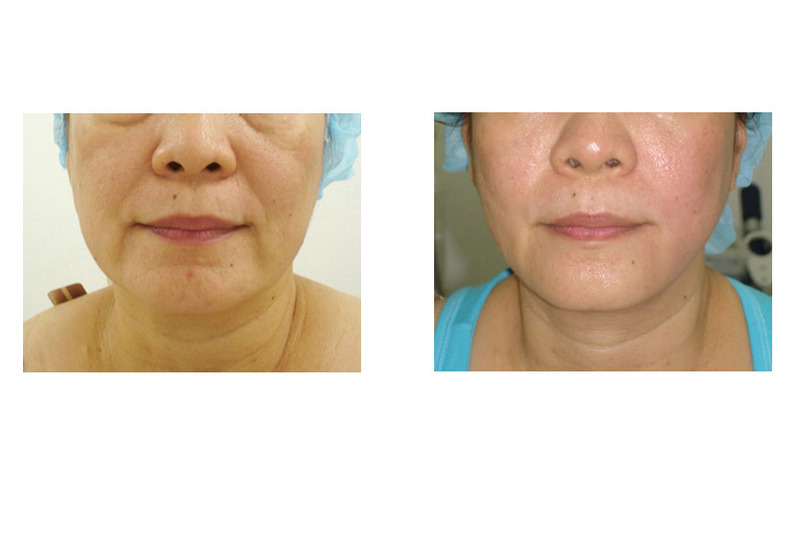 The result is smoother and younger-looking skin after just a few treatments. The Exilis Elite is here in San Diego. Contact our office to learn more. 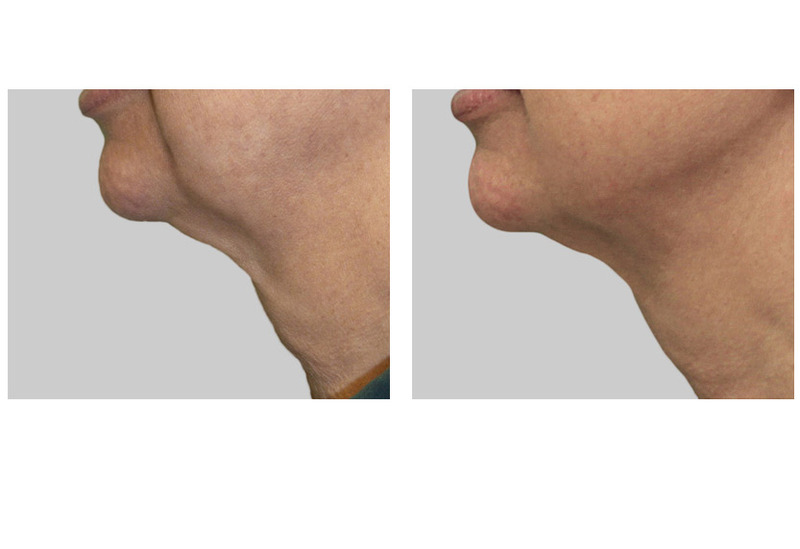 How does the Exilis Elite procedure work? 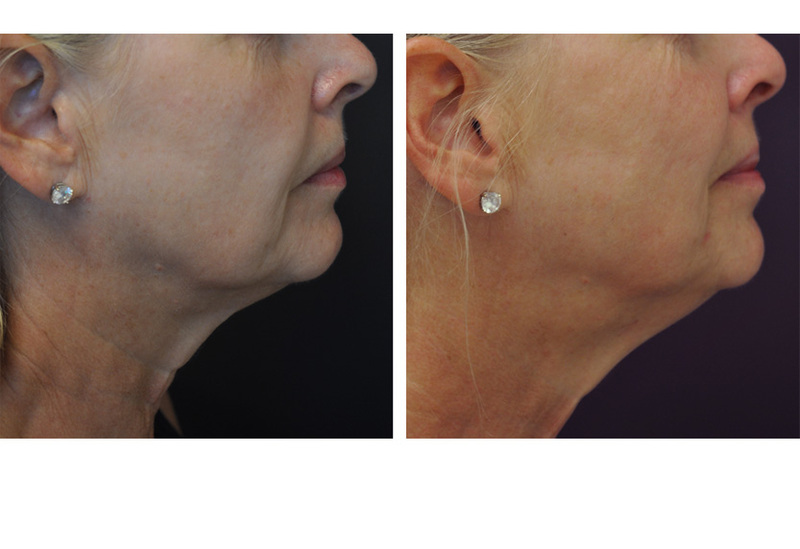 The Exilis Elite procedure delivers precisely controlled RF energy to deep layers of the skin to cause fat cells to shrink and the collagen supporting tissue network to remodel and form new collagen. This process results in fat reduction and improvements in skin laxity and texture. The recommended course of treatment is between two and six treatments but is variable depending upon the location and condition of the skin pre-treatment. 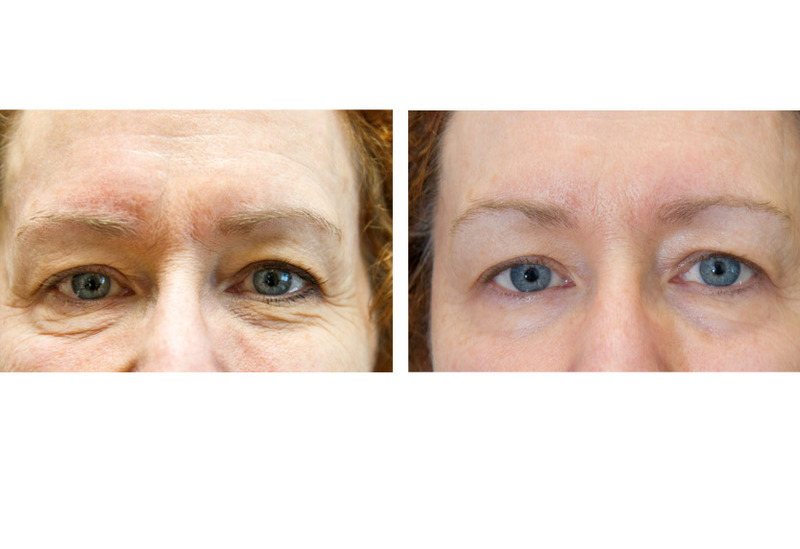 With the newer Elite system many patients only require two treatments and visible results are often apparent after the first session. Is there downtime or recovery time? Typically there is no downtime with the Exilis Elite procedure. There may be mild redness or pinkness to the skin immediately after treatment but this usually resolves within 20-30 minutes. Patients may continue on with regular activities after treatment with no restrictions. Yes! 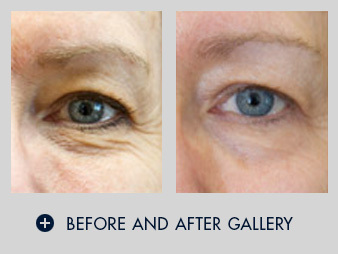 Exilis Elite is FDA approved for skin tightening – for the non-invasive treatment of wrinkles. There are controls built into the system as well that prevent overheating of the skin thereby ensuring patient safety. 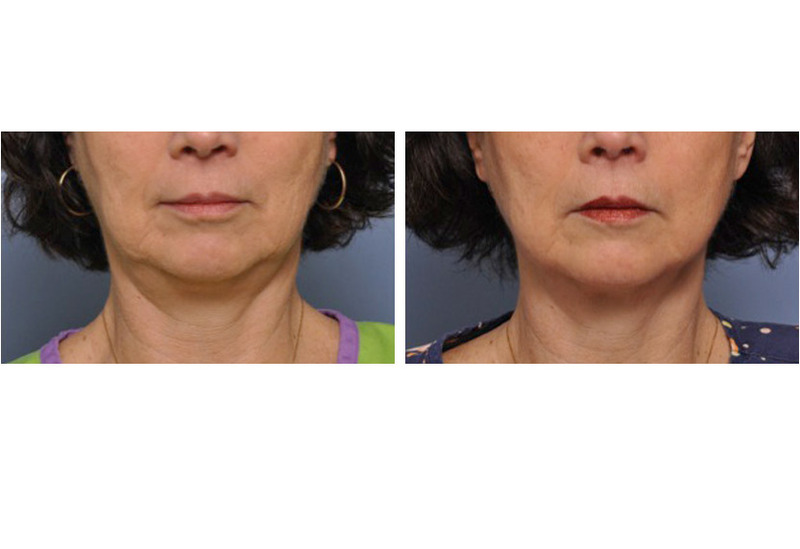 What kind of results can I expect with Exilis Elite? 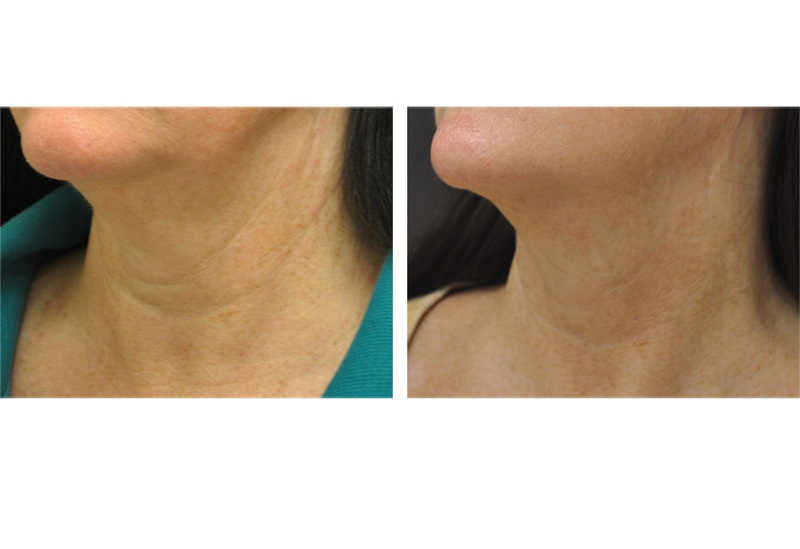 Many patients see skin tightening effects after just one or two Exilis Elite treatment sessions. Treatments are generally spaced out over one to two week intervals and maintenance treatments (if desired) may be repeated over time. Individual results will vary. 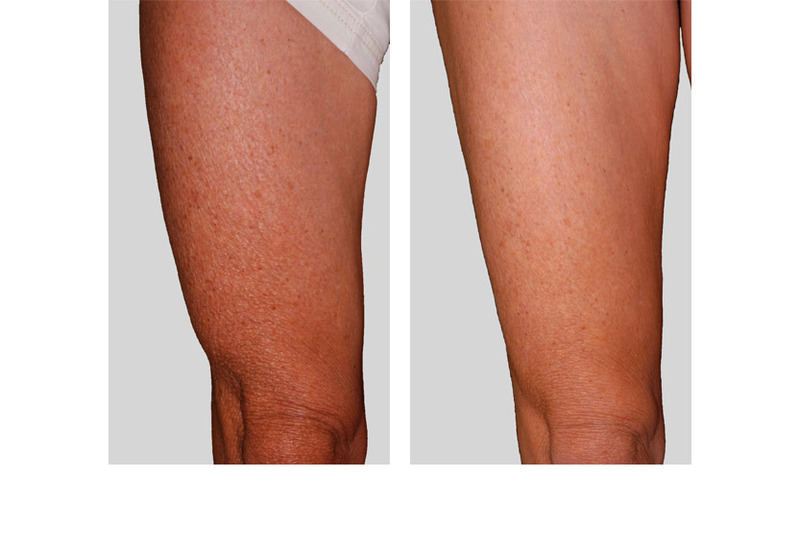 What areas of the body can be treated with Exilis Elite? The Exilis Elite may be used on the face, neck, arms, legs and trunk – most areas of the body including back fat and knees. 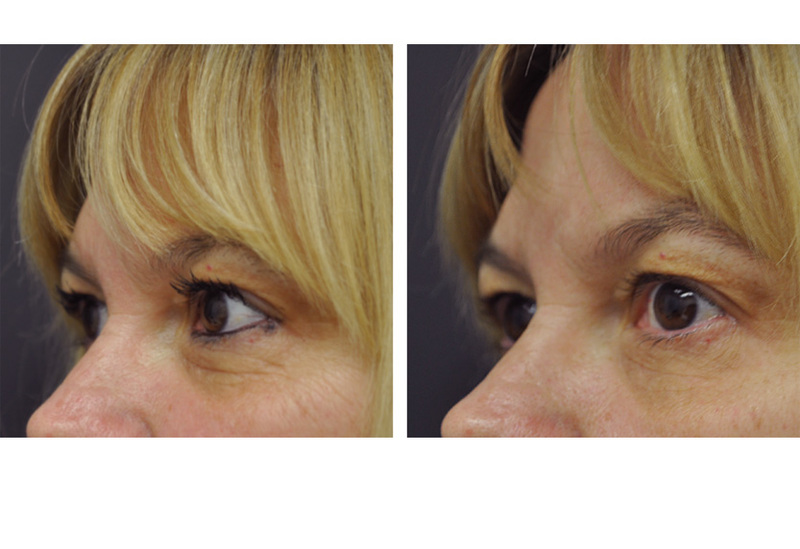 What are the side effects of treatment with Exilis Elite? 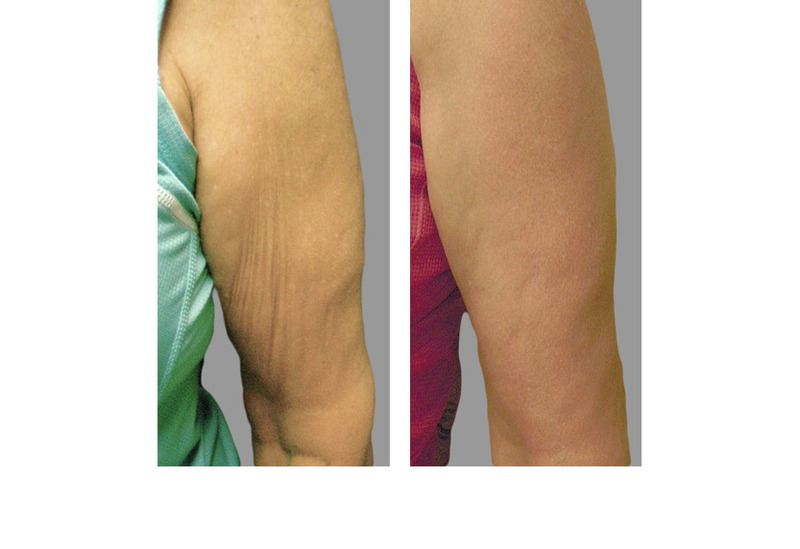 There have been no significant side effects reported with Exilis treatment.